What types of family law matters does the Law Office of Victor M. Castro APC handle? We represent clients primarily in Santa Clara County. However, in certain circumstances, we represent clients in Alameda County. Awards of attorney’s fees and costs. Victor M. Castro, has more than 34 years of experience representing family law clients. Our firm has the knowledge, skill, experience, resources and dedication to provide the best legal representation in your divorce or other family law matter. When you face a family law dilemma, you are confronting some of the toughest decisions of your life. You need to have an invested and aggressive attorney on your side explaining the process, handling the details and helping you through the complex steps of a divorce or family law matter. 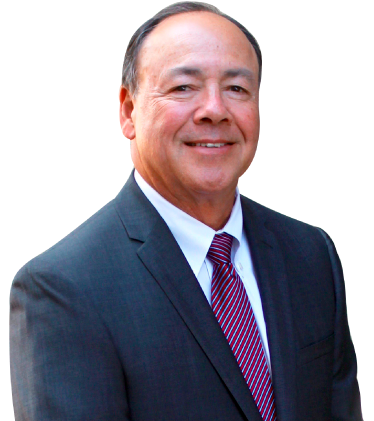 Founder and principal attorney, Victor M. Castro, has more than 34 years of experience representing family law clients. Victor has extensive litigation experience in family court and in resolving a variety of family law issues. He is known and respected throughout the legal community. Our firm consists of Victor M. Castro, three associate attorneys and legal support professionals who work together to provide you the highest level of legal representation and client services. Our firm is dedicated to working closely with and being responsive to our clients to ensure that their interests are protected and their family law issues are resolved as quickly and efficiently as possible. We strive to minimize the stress and conflict that is inevitable in family law. With more than three decades of California family law experience on your side, you can trust us to aggressively advocate for you throughout settlement negotiations or at trial if things cannot be resolved outside the courtroom. We will guide you in making the right decisions throughout your family law matter.